It’s fair to say that we’re a family that travel A LOT. From the first time I took our son home to meet family when he was four months old, to travelling 6000 miles to Northwest America, we have covered some distance and it’s not going to stop any time soon. We’ve done everything from all-inclusive package holidays to a fly-drive road trip in America. And while there is nothing wrong with package holidays, we no longer go for these types of holidays. When Kerry proposed that I write about our favourite family holidays I got stuck. I’ll be honest we’ve had some great ones since we swapped all-inclusive pool holidays for more adventurous ones. So, to pick our favourites is hard. So, I thought I’d highlight three of our favourite holidays and tell you why I’ve chosen them. I’m sure they are going to change in the years to come. I have to admit, that when friends of ours suggested a lake-side holiday and then suggested Slovenia, I wasn’t so sure. I knew nothing about the country nor Lake Bled, the area we would be staying. But we were up for it and I’m so glad they made the decision for us. Slovenia and Lake Bled were a real surprise. Nestled in the Julian Alps, Lake Bled is a stunning lake around which the town of Bled is situated. After a bit of a bumpy start with our then 18-month old son, it turned out to be the holiday that changed how we viewed family holidays. Before that we had firmly been in the package-holiday camp. For this holiday, flights were booked separately from accommodation and we had to find that via an AirBnB-type website, although it wasn’t an AirBnB at the time. Car hire was a must and excursions were investigated once we were there. But it ended up being one of the best holidays we’ve had as a family. The lake was stunning and there was lots to do around it for families with children of all ages. 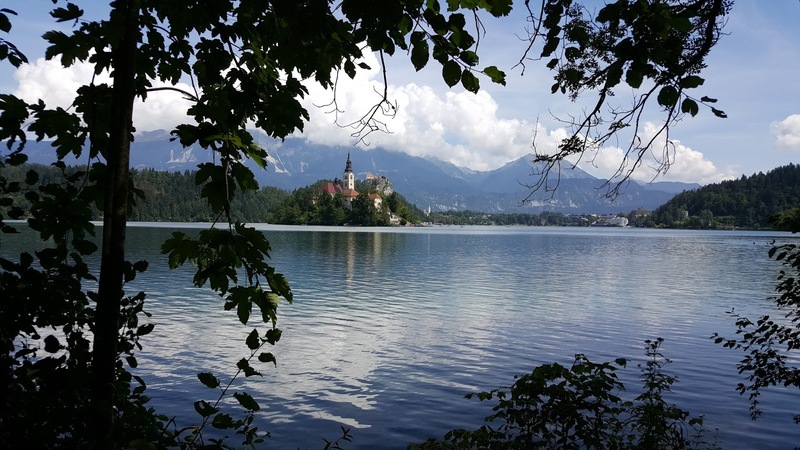 We swam in the lake among the fish, we took the pletna (gondola-type boat) to the island with the church, visited Bled Castle, saw the amazing Postojna Caves, visited Lake Bohinj and ate the famous Bled cake, which you simply have to try. Hubby and our friends enjoyed some tobbogan runs along the mountainside that overlooks the mountain, while our friends also enjoyed some tree top rope walking. Slovenia is a stunning country with some of the most welcoming and friendly people we’ve had the pleasure in meeting, and I cannot wait to return when our son is older to enjoy some of the more adult-type adventures and experiences. We visited New York as a family when our son was just two and a half years old. My husband and I had longed to visit the Big Apple but somehow never made it pre-kids. Then, afterwards, we felt we’d have to wait until our son was older before embarking on a flight across the Atlantic. That is, until we made a split decision one evening and booked flights and accommodation. My sister-in-law had been with her teenage sons and seeing her Snapchat coverage made our longing to visit New York even stronger. My other sister-in-law reminded me she had been with twin girls and then three under 2, and we thought, yeah why not, we can do it too. New York started off a bit of a mixed bag, with horrendous downpours on our first full day there. It really dampened our spirits and we spent a soggy morning walking the streets of NYC before deciding to quit and spend the rest of the day in our AirBnB. The weather changed the next day and we had a fun-filled day which was in stark contrast to the previous. We visited Ground Zero, rode a ferry around Manhattan Island and saw the Statue of Liberty, and finished off the day with a stroll through Central Park. On our final day we went up the Empire State Building after an awesome breakfast in a real American diner around the corner from it. Although we weren’t in New York for very long, we ticked off everything we wanted to see and came away knowing we’d return one day. Our first proper road trip holiday saw us cover over 3000 miles and 60+ hours in the car and was a trip that left us wanting to do a lot more road trips. We had always longed to visit Yellowstone National Park, but it felt like it was a bucket list destination that we would visit in years to come. Having just visited New York, and loved it, we decided to be spontaneous again and investigated flights and car hire in order to combine seeing Yellowstone with Portland, Oregon. When I discovered that Delta was doing direct flights from Heathrow to Portland our minds were made up. Flights were booked, car hire was sorted, accommodation was secured, and our epic USA road trip was on. And what a trip it turned out to be. Yellowstone is just out of this world and there are not enough powerful words to describe it. On our last evening driving out of the park, both my husband and I were simply lost for words. We were treated to an incredible sunset as we left the park for the last time, and I must admit, I was welling up. Yellowstone had everything you could wish for in a holiday and is somewhere we will return in the future. From Yellowstone we visited smoky Montana. Smoky because there were raging wildfires all across the state and visibility was poor. It meant we had to change our plans of visiting one of the national forest, but we found other things to spend our time doing and we ended up enjoying three awesome days there before moving on to Portland. And what can I say about Portland. 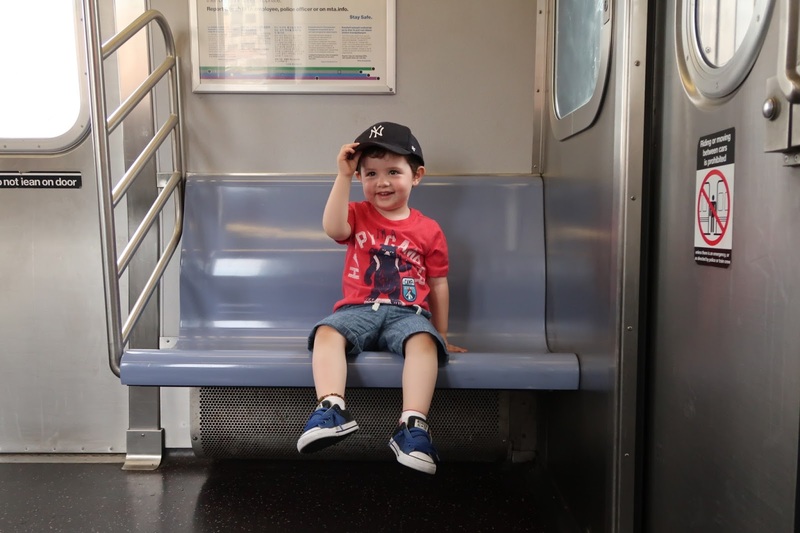 It was the cool and hip, trendy city we had envisaged it would be and there were loads of things to do with kids which meant our son ended the trip on a high note. 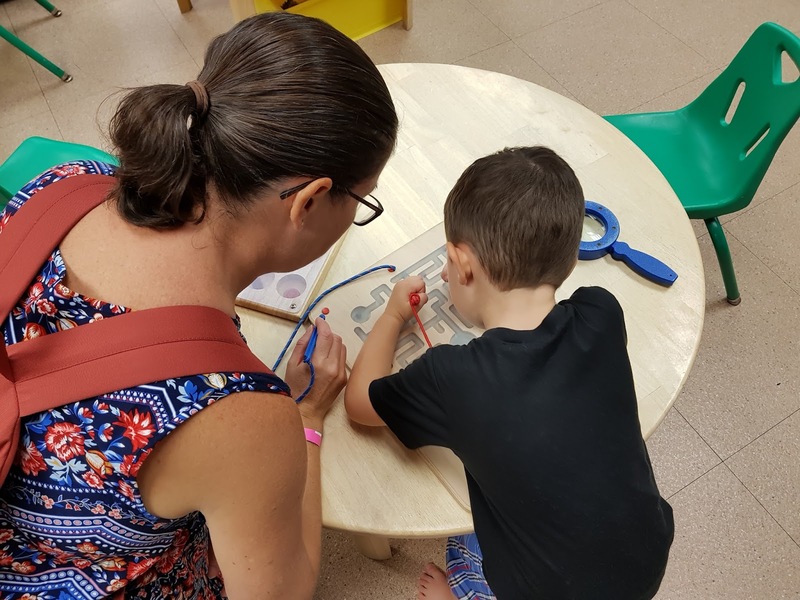 We visited the Zoo, went to our first Children’s Museum and even enjoyed the Science Museum, which was right up my street, being an ex-scientist and all. The two weeks flew by and it gave us a real passion for road trips, so much so we’re planning our next one for the summer! Those, so far, are our top three favourite family holidays. From the lakeside shores of Lake Bled, to the bright lights of New York, to stunning Yellowstone National Park, these are the three holidays that stand out in our minds when you say, pick your favourites. Thank you for posting your favourite family holidays Cath. Cath is an Irish expat who now lives in Portugal with her husband and son. A former scientist, she gave up working when they emigrated south from the UK. She is a family travel and lifestyle blogger and hopes that, through her blog, they will inspire more families to travel, especially with the toddlers in tow. As a family they love travelling and have started working their way through their family travel bucket list. Cath writes about their family travels and experiences on her blog BattleMum. Do You Need To Worry About Your Hair Health?